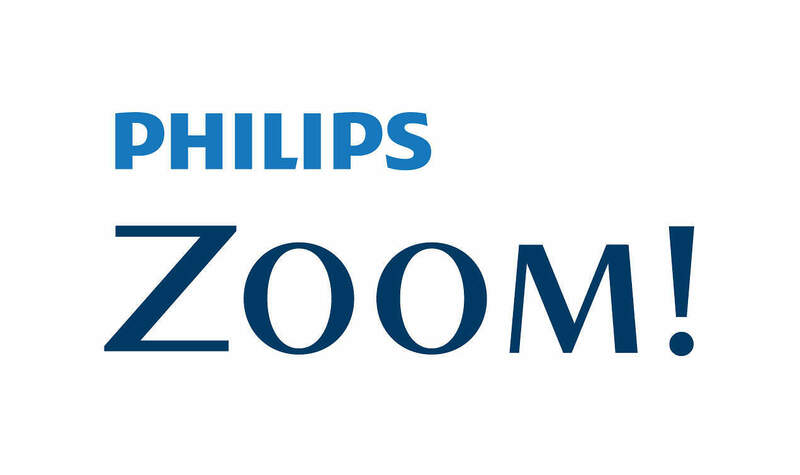 We are excited to announce that we have just upgraded our Zoom Whitening programme to the newest system available – Zoom WhiteSpeedTM. With a new LED light and variable intensity settings, the treatment can now be customised – making the procedure more effective and comfortable for you! The system also includes desensitisers to help minimise sensitivity and protect your enamel. Zoom in-office tooth whitening is a procedure designed to lighten the colour of your teeth using a combination of a light reactive hydrogen peroxide gel and a specially designed visible LED lamp. 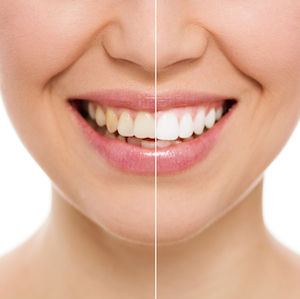 The Zoom whitening procedure involves using the gel and lamp in conjunction with each other to produce maximum whitening results in the shortest possible time. It is safe, effective and clinically proven to whiten up to 8 shades! The process takes just an hour and a half and the results can last for years. All Zoom procedures completed at Medland Dental Centre also include a complimentary prescription strength home maintenance kit to help you maintain your new smile and keep it looking its best. To read more about whitening and whitening options, click here. To make an appointment or for more information about Zoom WhiteSpeedTM call us on 07 3426 5777 or email us on info@medlanddental.com.au.